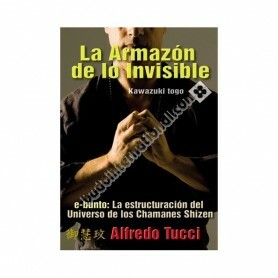 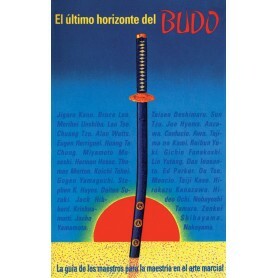 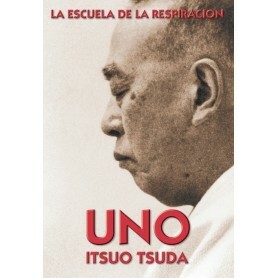 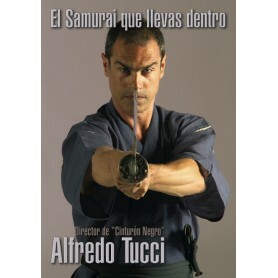 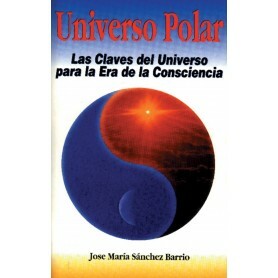 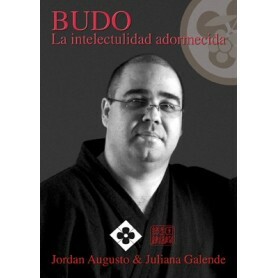 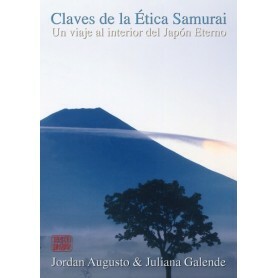 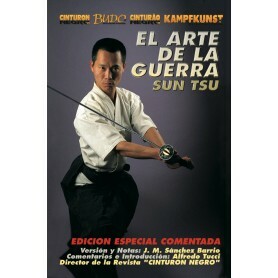 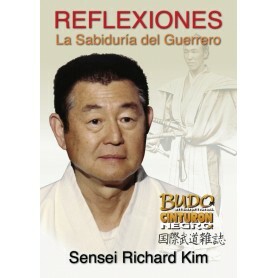 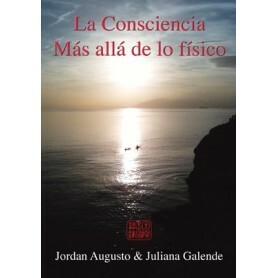 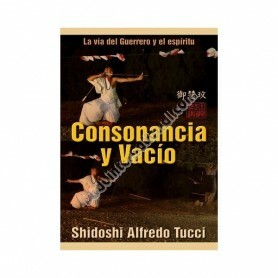 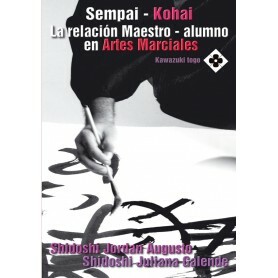 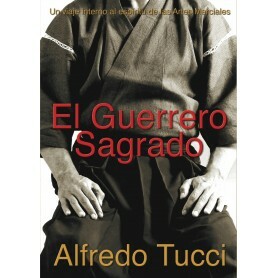 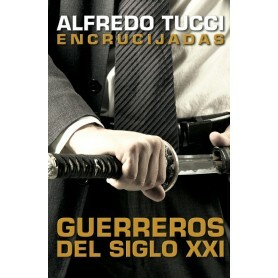 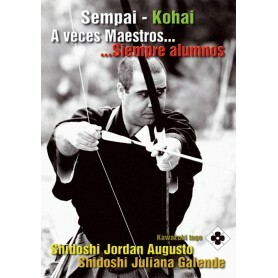 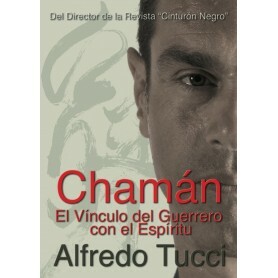 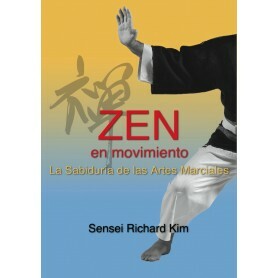 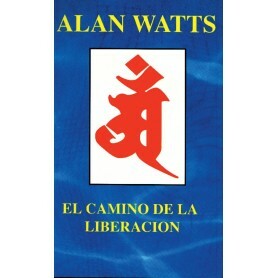 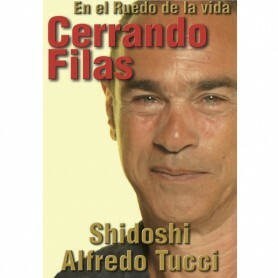 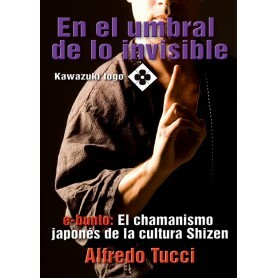 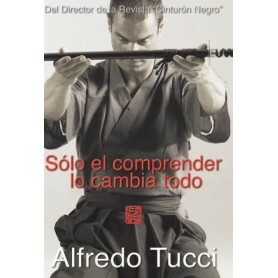 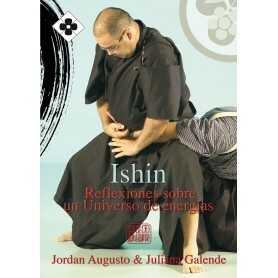 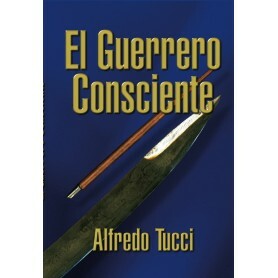 Books in Spanish language, on Martial Arts philosophy, strategy, concepts, ideas, with reputed teachers, authors and thinkers: Sun Tsu, Allan Watts, Itsuo Tsuda, K. Ueshiba, Alfredo Tucci, Richard Kim, J. Allyn, S. Jordan, J.L. 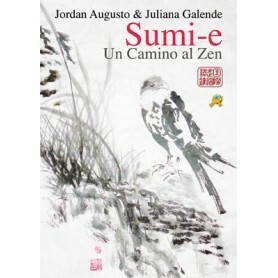 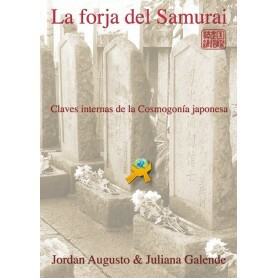 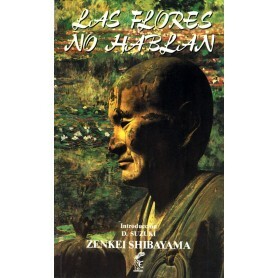 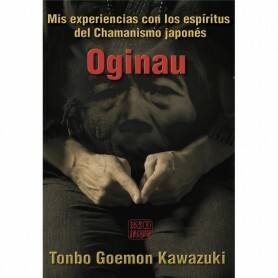 Paniagua, Shibayama, J.M. 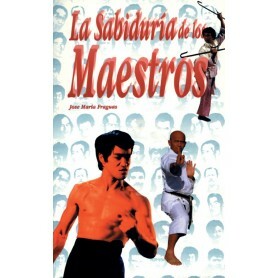 Sanchez Barrio. 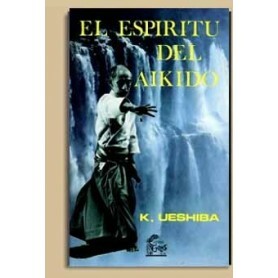 BOOKS IN SPANISH LANGUAGE.